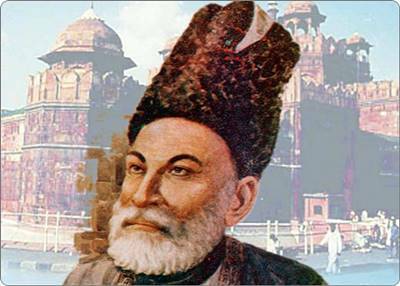 Linguistics and critics of Urdu hail Diwan e Ghalib as the turning point for Urdu poetry, as Ghalib used simpler and shorter verses to communicate. Although Mir was the father of Rekhta, Ghalib was certainly the most influential poet of Rekhta. Ghalib’s Urdu verses are mainly focused on Ishq-e-Majazi [inferior love] rather than Ishq-e-Haqiqi [superior love of God and Prophet], in which none can closer to Dr. Muhammad Iqbal. Nonetheless, Ghalib change the tide of Urdu Ghazal like no other. Diwan-e-Ghalib is unsurprisingly no less than the Diwan-e-Hafiz by Hafiz Shirazi and Urdu’s answer to the Persian. Download Diwan-e-Ghalib PDF, which remains one of the best sellers of Urdu language even after hundreds of years and bible of love poetry in Urdu.